He obtained his B.D.S from University of I.WO.A in 1915 and was a full time staff at Foresytec Dental University in Boston. He returned to India in 1919 and started private practice . He founded India’s first Dental College in Calcutta in 1928 from his own earning and real hard work. The course in dentistry was for one year and changed to four years in 1935. He was the person responsible for the legislation of practice of dentistry and with his effort the Bengal dentists act was passed in 1939. He was the founder member of Indian dental association and was the president for three years from 1945 to 1948. He was behind the drafting of Indian dentist act 1948. He was conferred the fellowship of Dental Surgery, Royal College of Surgeons of England in 1949. In the same year he gifted the Kolkotha Dental College to Govt. Of West Bengal to be run as a national institute. In 1950 he entered into politics and assumed the charge as a Minister for Co-operation in West Bengal and won the election in 1952. He was awarded Padmabhushan in 1964. The great man passed away on 9 th Feb. 1965. 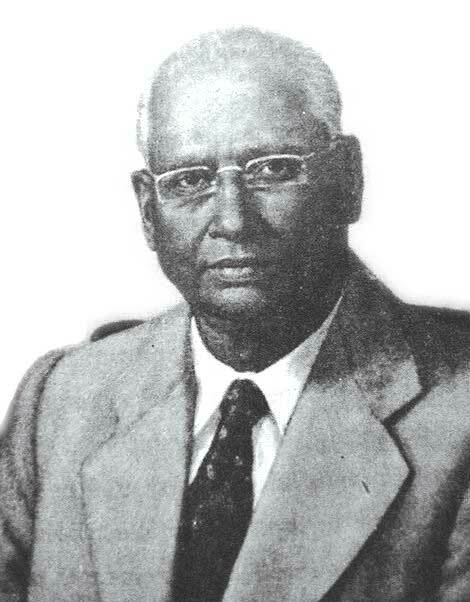 Dr.R.Ahmed is a unique character ,a life of inspiration and adventure and the Father of Dentistry in India.